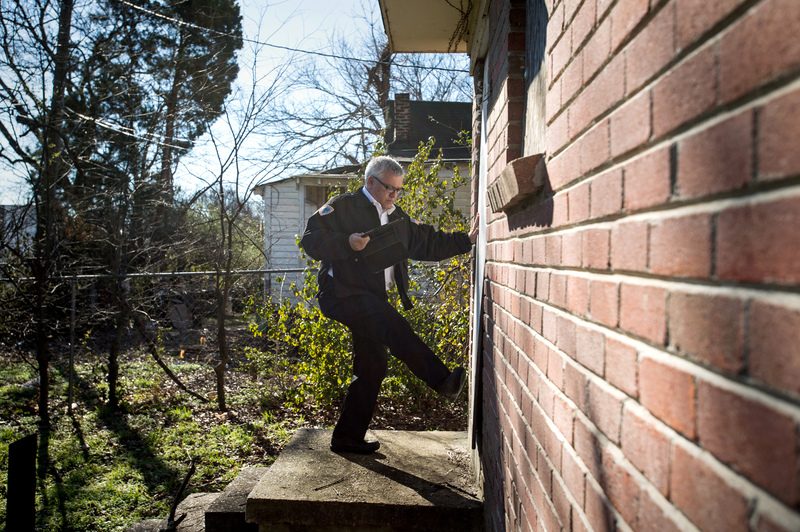 Communities are asking their code enforcement agencies and frontline inspectors to do more in an era of fiscal constraint in neighborhoods with ever changing conditions, markets, and local conflicts. 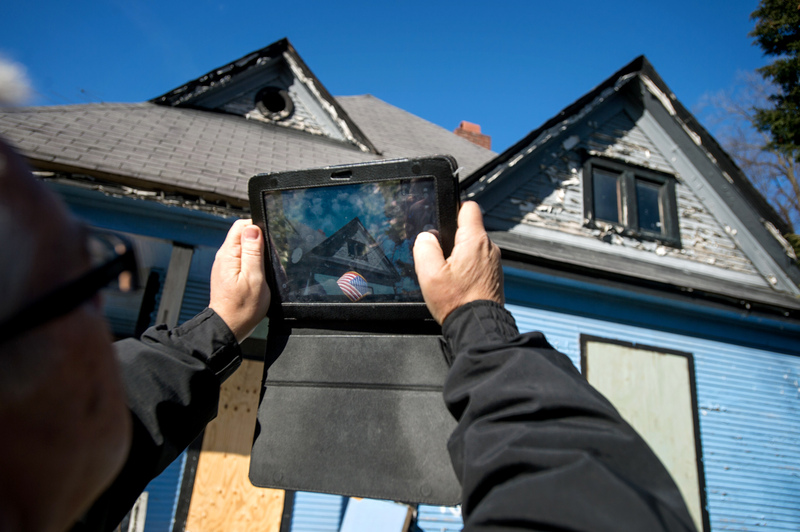 Having a wide array of different code enforcement interventions can work to address substandard properties, prevent them from becoming vacant, demolish vacant and abandoned structures, abate a wide array of public nuisances and recover costs for doing so. If done right, an effective code enforcement program can improve housing and property conditions, support neighborhood revitalization projects, and contribute to the overall health of its residents. 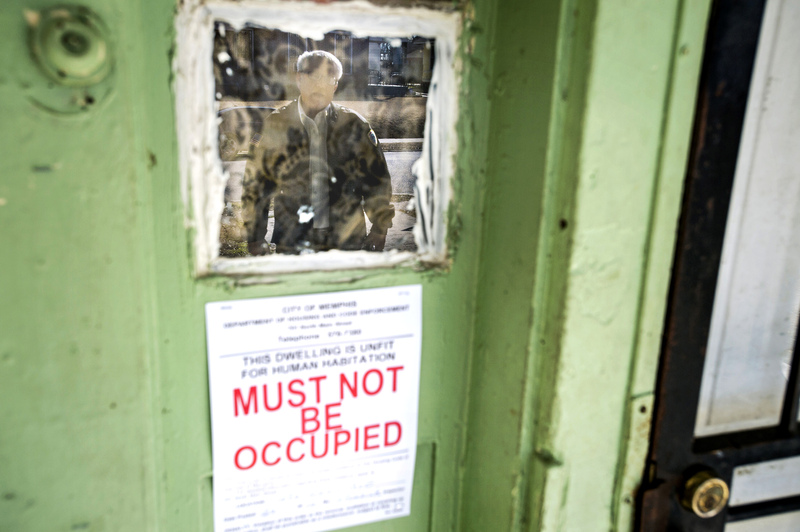 Effective local code enforcement programs can help communities remedy substandard, derelict, and vacant properties that often pose serious threats to community health, safety, and quality of life. 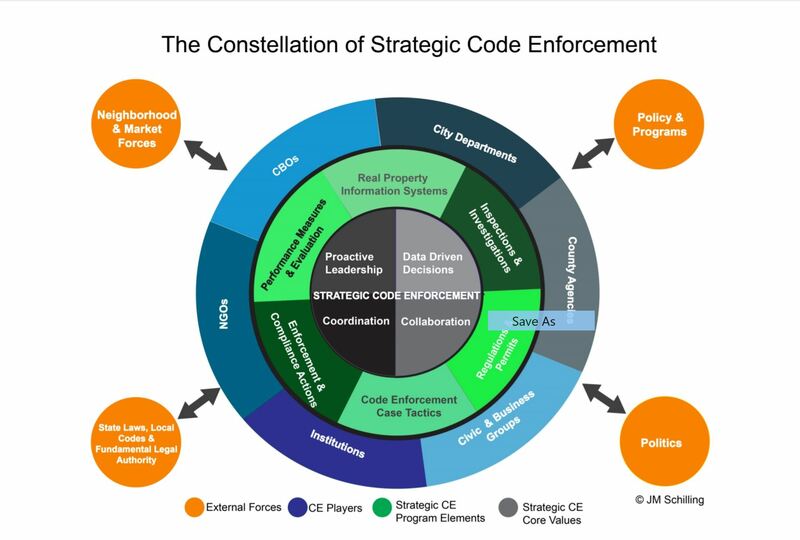 Code enforcement can also assist in stabilizing neighborhoods and housing markets by ensuring that homeowners and businesses maintain their properties consistent with relevant state statutes and local codes. By collaborating with code enforcement programs, residents and community organizations can facilitate more responsive actions and forge a community culture around responsible property maintenance. 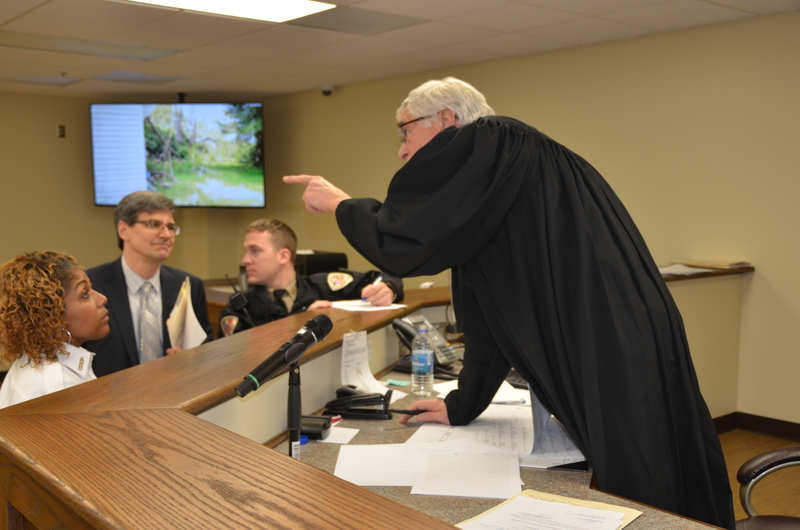 Youngstown: A VPR Network team, led by co-director Joe Schilling continues to work with the City of Youngstown to institute, adapt and implement strategic code enforcement that matches the scale of the problem and expand local capacity. Strategic Code Enforcement Management Academy (SCEMA): University of Memphis Law School will host two pilot training sessions for code enforcement managers, directors, attorneys, with guidance from Senior Researcher Joe Schilling and Professor Emeritus Kermit Lind. 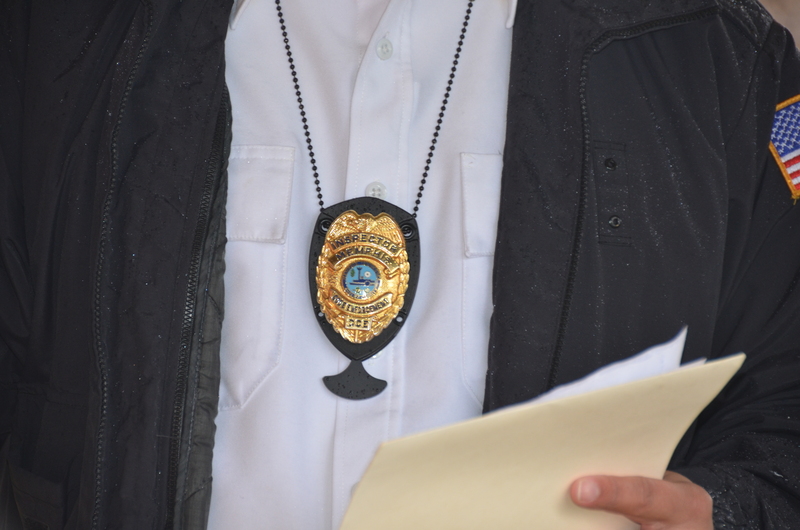 Translation Brief on data-driven systems for code enforcement.